Light up, well pretty much anything when you hire a light tower. Perfect light tower for use in Quarries, road works or car parks and fetes. 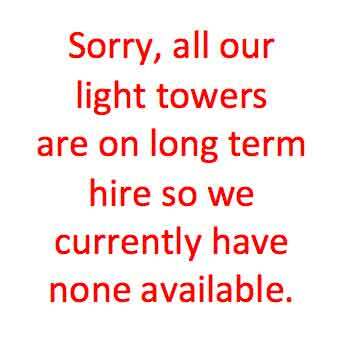 We make the hire of a light tower easy. 24/7 use?“All hours included” rate = standard rates x 2. Fully hydraulic mast means no dangerous cables and very easy to set up. Three light heads to light up over 1.5 hectares (6 acres). 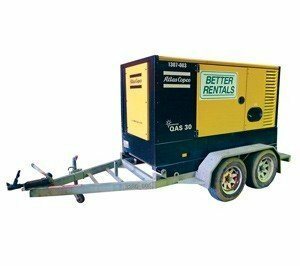 72 hour fuel tank makes it ideal for construction, sporting events or anywhere you need reliable lighting. Adjustable light heads from the ground for best lighting results. 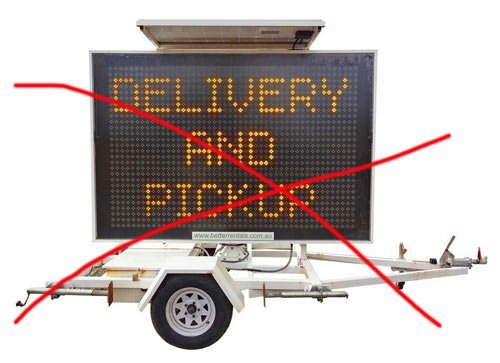 We're sorry, we no longer hire VMS boards. Have a look here for some people who do.